i’m sitting in row 38. sir anthony hopkins is to my left. because if you’re sir anthony hopkins, that’s obviously where you’re going to be. in economy, in a middle seat on a continental flight out of orange county. i’d seen sir anthony before. hollywood descended on hyde park for the filming of proof just as i arrived for graduate school and so my early days at the university of chicago were bizarrely studded with stars. gwyneth paltrow and jake gyllenhaal and sir anthony were all there. but sir anthony was the only celebrity i saw in the flesh. one morning, as a friend and i walked to social sciences 122, sir anthony was traversing the quad. he was wearing a tan suit, drinking an orange smoothie and wearing orange makeup a solid inch thick. the overall effect was one of extreme technicolor, as though he had been shot through a tangerine filter while we were living in plain old black and white. so i knew what sir anthony looked like. which is how i knew he was sitting next to me on continental flight #436.
after a multitude of furtive glances, i was absolutely convinced of it and began wracking my brain for a suitably obscure performance to compliment at the end of our flight- when he would have so enjoyed the 3 hours and 25 minutes of a privacy i had allowed him that my brief violation of it to acknowledge his contributions to film would simply make him appreciate, in retrospect, the spectacle of my in-flight discretion. i’d just decided on bobby over proof when sir anthony stood up and said in the loudest, most american voice i’ve ever heard: excuse me, ma’am, i have to go to the bathroom. so maybe i don’t know what sir anthony looks like after all. …Or perhaps he’s a very good actor! 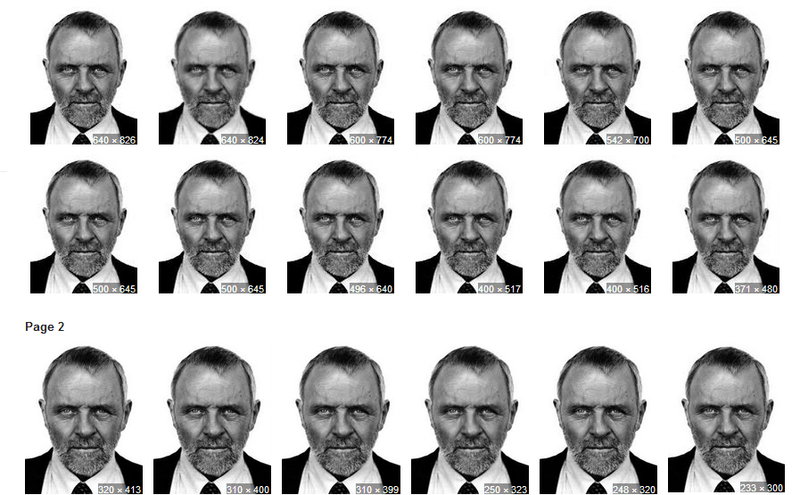 Anthony hopkins is still one of the best actors these days eventhough he is very old. ..